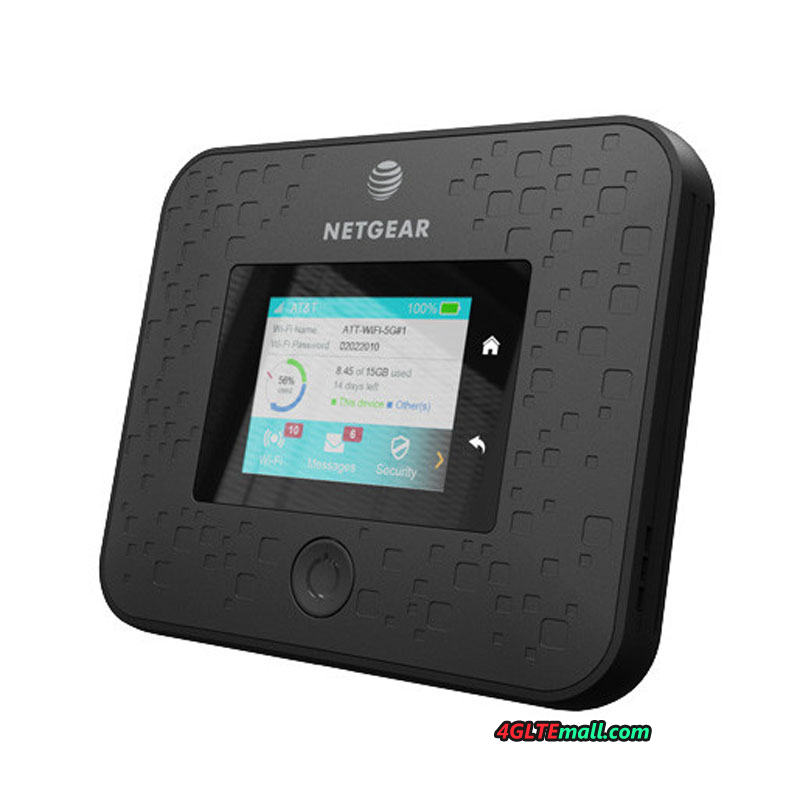 Recently, the US mobile operator AT&T launched the first mobile 5G hotspot which comes from the Netgear. The 5G device is named Netgear Nighthawk M5 Fusion, which receives and transmits data via an integrated 5G modem and then forwards the Internet connection via LAN and WLAN to other devices. The new hotspot includes a Qualcomm X50 modem, the first consumer 5G modem. 5G is supported in the millimeter-wave range by 26 GHz, in this frequency range, the provider AT&T launches the 5G expansion in the US. Whether the range between 3.5 and 3.7 GHz is supported by the modem, which is used in many other regions of the world for the launch of 5G, is currently not known. AT&T didn’t confirm other specs for the Nighthawk M5 Fusion (we got the name from an image title on AT&T’s press site), but we think it also has a Qualcomm X20 modem for gigabit-plus speeds on LTE. The announcement by Netgear and AT&T was made in late October 2018 as part of a 5G test in Waco, Texas. The 5G network technology gets from Ericsson. AT&T plans to launch the 5G network in at least 12 US cities by the end of 2018, and by early 2019, 5G will be available in 19 US cities. The Nighthawk M5 Fusion looks like Netgear existing Nighthawk M1, and the revealed product image of the new Netgear Nighthawk M5 5G hotspot shows the Nighthawk M5 in cuboid design and with a large display on the front. There are no other technical details yet, so it is unclear how long the battery life will be in 5G operation and what connections the device offers. Neither AT&T nor Netgear have provided information on the maximum speed. The M5 Fusion model from the Nighthawk series will probably be among the world’s first commercially available 5G router and it’s also should be the first Netgear 5G Router & ATT 5G Router. It’s said it would be available in 2018 for the launch of the AT&T 5G network in the US. Details of the technical equipment were not released yet, but the Nighthawk M5 should be the successor of the Netgear Nighthawk M1. We will keep updating the news and detail specifications about Nighthawk M5.